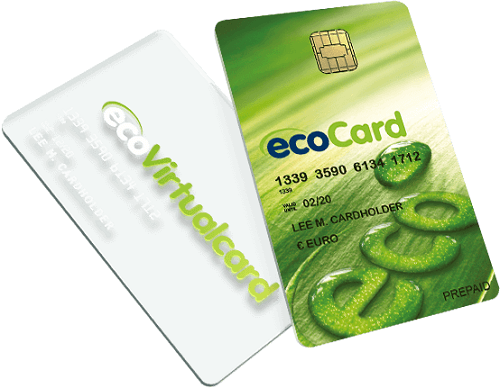 One of the most popular banking methods AU online gamblers will come across is the EcoCard payment method. It is a third-party transaction provider. It is also known as EcoPayz since 2013, as the company re-branded the product to differentiate their brands.It is simply a type of e-wallet banking service. 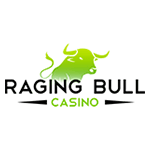 It is available to online gamblers all across the world, but Canada and America. The banking option is effortless to use. 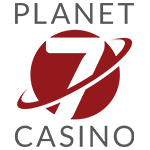 You can use the method to deposit and withdraw funds into your casino online account. 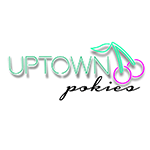 It is offered by the majority of Australian online casino sites. Using it means that a player’s transactions will instantly be processed. 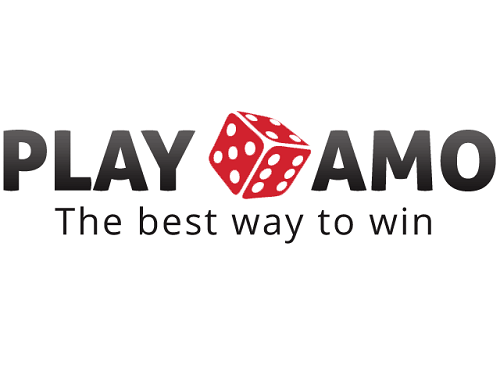 So, players never have to wait to play their favourite games or wait to withdraw their winnings. How Does EcoCard Banking Work? EcoCard usage is quite simple. All players are required to do is sign-up and access the services provided by the e-wallet. Upon sign up, players will be required to present minimal information. The gambler’s name, phone number and address are the only information required. This payment serivce may have charges. However, these charges are a lot less than that of other e-wallet services. To make a deposit, all Australian players have to do is select EcoCard as their withdrawal method from the cashier’s menu. This will result in your funds being transferred immediately. Gamblers can easily access the option from their casino lobby, at the cashier section, by selecting the EcoCard banking option as your preferred banking method. Players’ transactions will always be anonymous. Gamblers can transact using both your mobile and desktop devices. You can access your funds via an ATM and your bank account. Players swiftly and efficiently transfer money online.